Lots of activity at Hoon Hay. Hoon Hay Kindergarten opened on the 21st of May 1973. 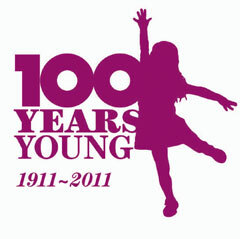 Since then the kindergarten has seen lots of laughter, learning and fun. 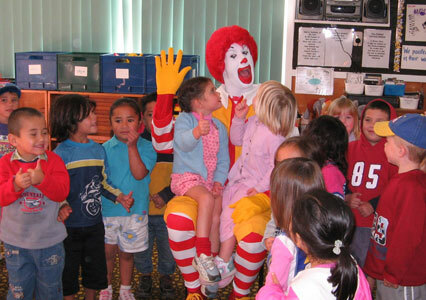 In 2005, the children learnt how to be safer on the streets, thanks to the new skills they learnt during a visit from Ronald McDonald. 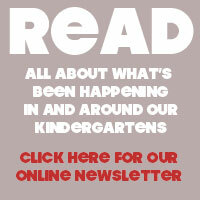 During a visit in April of that year, Ronald helped to increase road safety awareness. 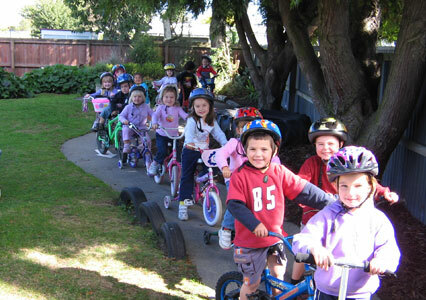 The children learnt about keeping themselves safe when riding their bikes or scooters around cars and other people. To practice their new safety skills they held a sponsored wheel-a-thon around the centre grounds (see the picture at the top of the page). 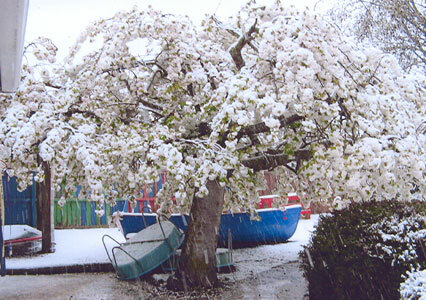 On the 19th September in 2005, the snow came to Hoon Hay, and lasted long enough for Head Teacher Abina Loader to take this photo of a snowy spring at kindy. Part of the thrill of having a wonderful outdoor environment is watching it change with the seasons.